It's not from the 90s, but I HAD to make a quick post on this one because it is THE COOLEST THING EVER (well probably not, but whatever). 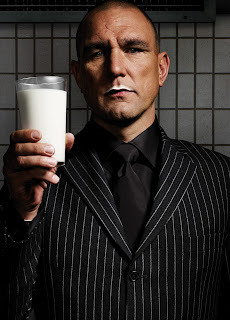 The UK's new 'Make Mine Milk' advertising campaign which hopes to sky rocket milk sales through celebrity endorsement, much in the same way America's 90s onwards 'Got Milk' posters do, now feature Hollywood hardman Vinnie Jones sporting a milk moustache. 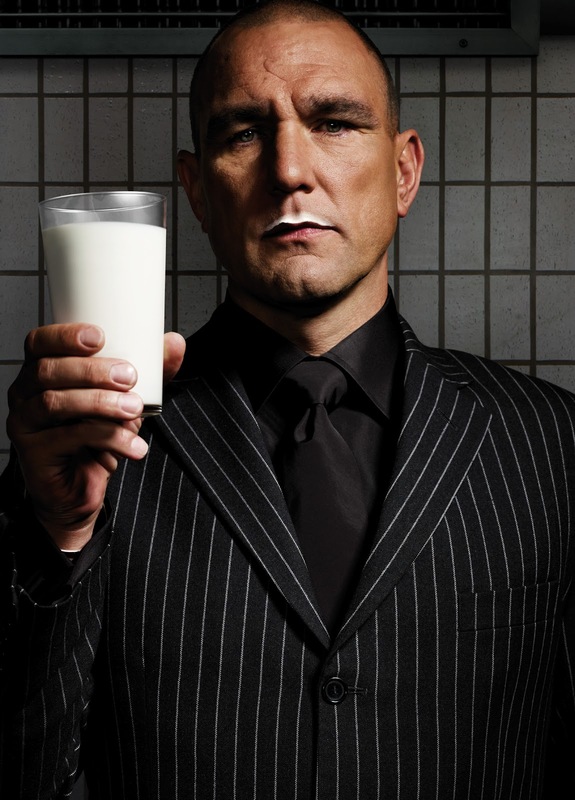 Hey kids, if you drink enough of the white stuff one day you too will be as hard as Vinnie. To see America's 90s ads see my post on it here.